"The Islamic Republic of Iran will keep its military advisers, revolutionary forces and its weapons in Syria," Major General Mohammad Ali Jafari, the Revolutionary Guards top commander, was quoted as saying by the semi-official ISNA news agency. Jafari called Netanyahu's threats "a joke", and warned that the Israeli government "was playing with (a) lion's tail." 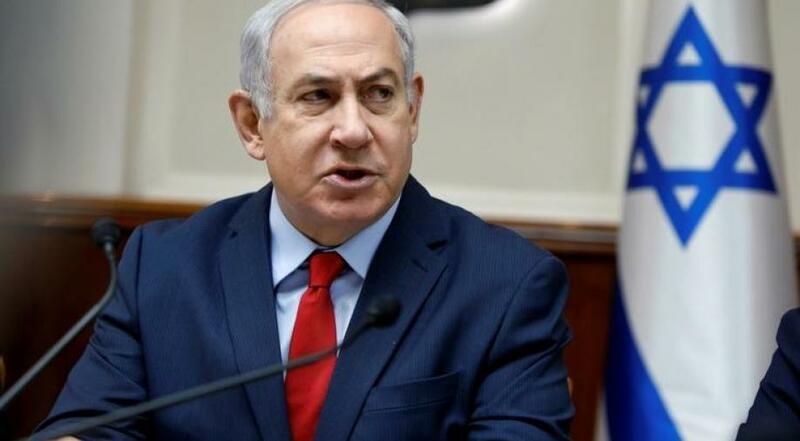 Israel, increasingly concerned that its enemy Iran may establish a long-term military presence in neighbouring Syria, says it has carried out more than 200 attacks against Iranian targets in Syria in the last two years.